Ventipop Blog 25 Scary Good Books :: #5 - #1 Become a Patron! 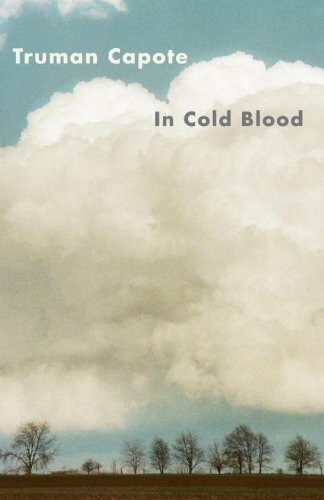 In Cold Blood by Truman Capote is the only non-fiction book on this list. Capote researched six years before writing the true story of the savage murders of the Clutter family. This book disturbed me on an entire other level when I first read it many years ago. With the scariest, most horrific and gruesome books, you can always calm down and feel better by reminding yourself it's just a book. It's fiction. In Cold Blood is saddening, maddening, sickening and mournful. And there's no way out of those emotions as you read it. Making this list, I've realized I read a lot of explicit and inappropriate books at a very young age. The Exorcist is another one I really should have waited until I was much older to read. I saw the movie and then read the book. The movie certainly made me want the hall light left on, but the book had me afraid in the daylight. I remember having to parse out the pages of the book. "I'll read five pages tonight then if nothing really bad happens, I'll read five more." There are layers to the book which enhance the story more so than in the movie. 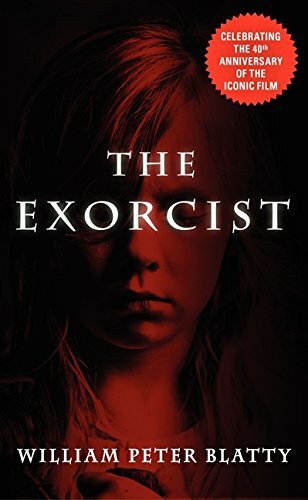 Most critics of The Exorcist cite the blasphemy of religion, but the book I think builds a good case for the sanctity of religion in the fight against evil. It's not only until the priest in the story reaffirms his faith that Regan's evil is exorcised. The priest's internal struggle with his faith, one could argue, is as scary as the possession itself. There certainly are twisted and disparaging religion elements in both the book and movie, but that's the point of a terror project; and terrorize both reader and viewer Mr. Blatty certainly does better than most any other book ever written. There's nothing more haunting than regrets from our past. Ghost Story by Peter Straub is a cornerstone of the horror genre's foundation. 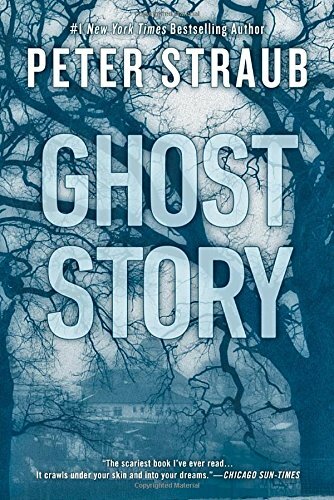 Many other authors have written their stories from the blue print of Ghost Story, but not many have ever managed to duplicate the unnerving, masterwork of horror achieved by Peter Straub. Simply put, Ghost Story is just a damn, unsettling read. You feel like a dead hand is going to reach from under your chair and run a bony finger up your leg at any moment. The story takes place in the fictional town of Milburn, New York, and is told from the alternating points of view of five old men. They call themselves the "Chowder Society" and gather periodically to reminisce and share ghost stories. When one of them dies, the terror just mounts and mounts. Ghost Story is a book full of rich, haunting imagery that will settle like cement in your soul. Much like Ghost Story, Stephen King's 'Salem's Lot is full of horrible, unrelenting images I will never get out of my head for as long as live. 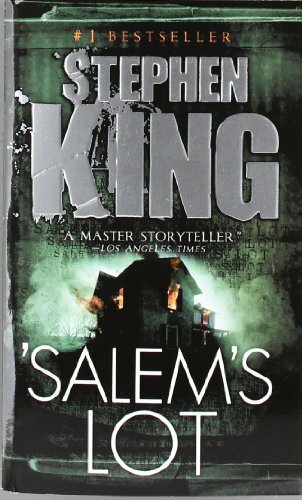 'Salem's Lot holds a special place in my heart because it was the first book to ever really petrify me, and it was the book that first sparked my love of reading. I knew Superfudge was awesome fun, but I didn't know spooky, heart attack inducing fear could be fun too until this book. The small town setting, an evil moving in to take over, the town banding together to fight evil vampires; all vintage King. The evil of the mind really runs wild in the spaces King leaves in the narrative. I read this under sheets with a flashlight. Heart racing. Sweating. Determined not to look at my window for fear of fanged family friends floating outside asking me to invite them in. It's not all blood and guts. 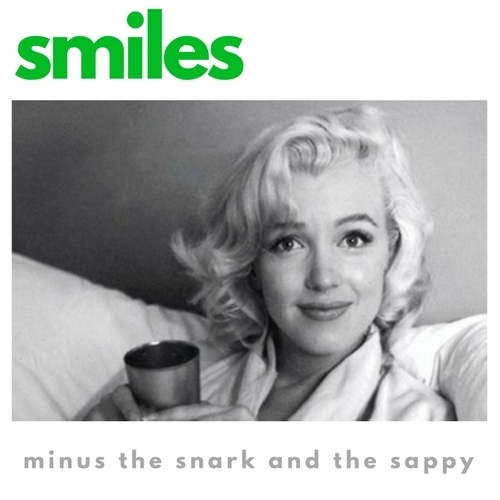 It's more whispers in the dark, shadows in the periphery, thirsty lips grazing your neck. You know, fun. 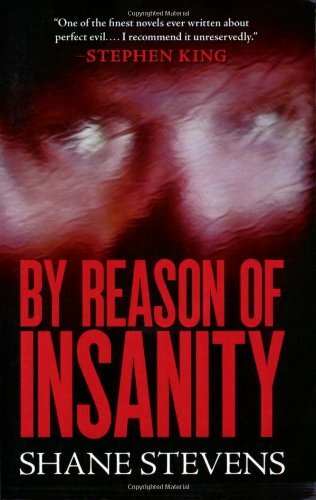 The creepiest book I've ever read is Shane Steven's By Reason of Insanity. It's one of the best serial killer crime stories of our time. I read this book over twenty years ago. I still compare every other book in the genre to it. It's the gold standard for me. 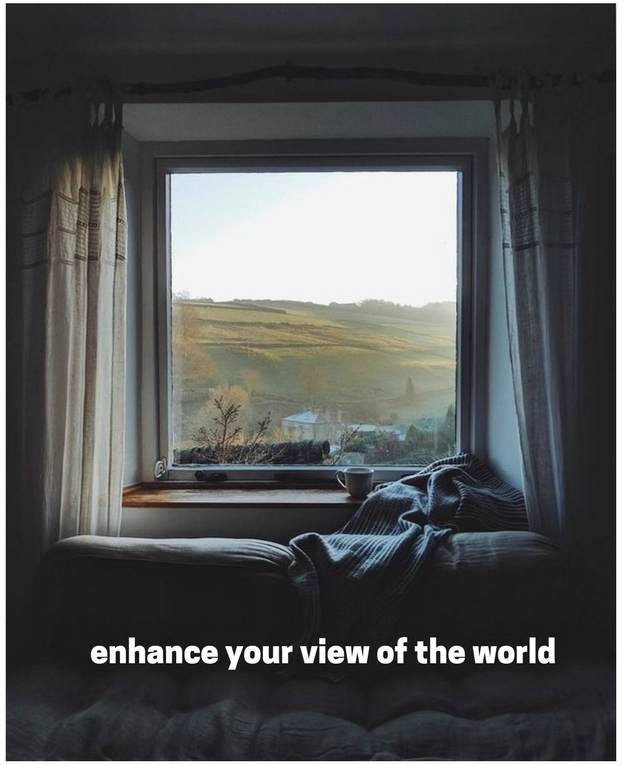 The main character, Thomas Bishop, is evil incarnate and yet Stevens sets up the readers inside his sick, twisted brain and somehow manages to evoke sympathy for him. The realization of the sympathy and empathy for someone/something so evil is one of the most horrific things about the book. You're not rooting for him to kill, but you understand why he's doing what he's doing. This isn't only the best horror book I've ever read, it's one of the best books I've ever read period. It's unrelenting, harrowing, captivating and genuinely frightening. You will not be able to put it down. But be prepared for an ending that will leave you shocked, satisfied and screaming "Oh, My God!" over and over again.